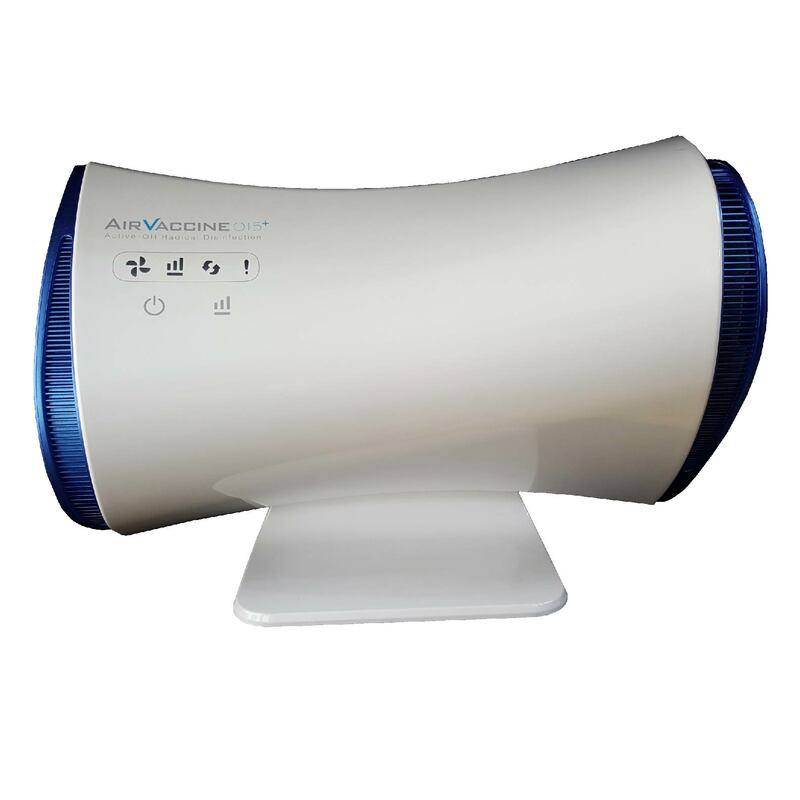 Further developed with research materials from the United Kingdom’s (UK) Ministry of Defence, AirVaccine 015+ is capable of producing up to 10 times more OH radicals than conventional air purifiers to disinfect your indoor air. Leveraging on the cascade reaction, OH radicals are re-generated after every disinfection process – allowing AirVaccine 015+ to cover an effective area up to 120 sqm. Targeting structural integrities of bacteria, viruses and Volatile Organic Compounds (VOCs) specifically, these indoor air pollutants are easily broken down and rendered harmless in the environment. 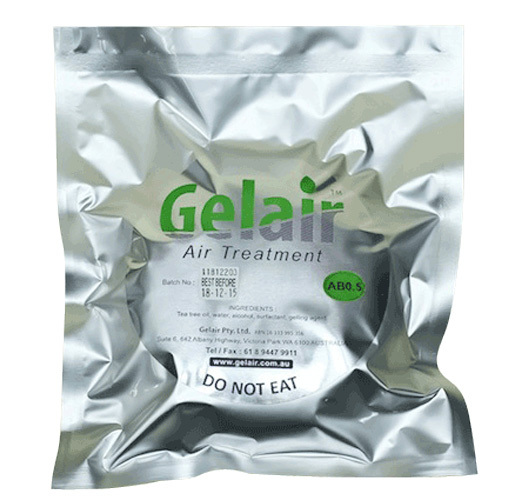 AirVaccine 015+ helps to alleviate Sick House Syndrome, relieve Allergic Hypersensitivity Reactions and improve Indoor Environmental Quality (IEQ) amongst many other benefits. 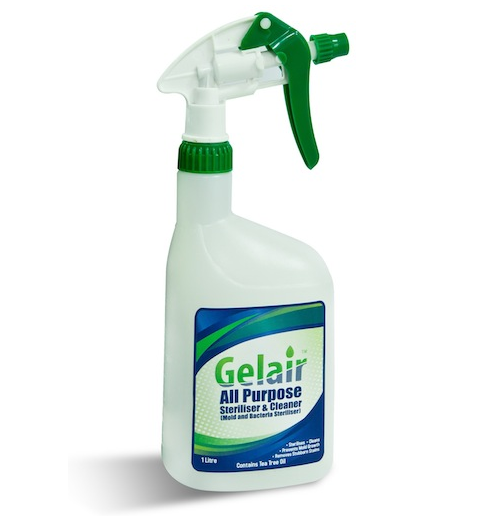 Gelair TTO Solution eradicates mold, bacteria and viruses on virtually any surface and inhibits their growth on porous surfaces such as grout and silicon. 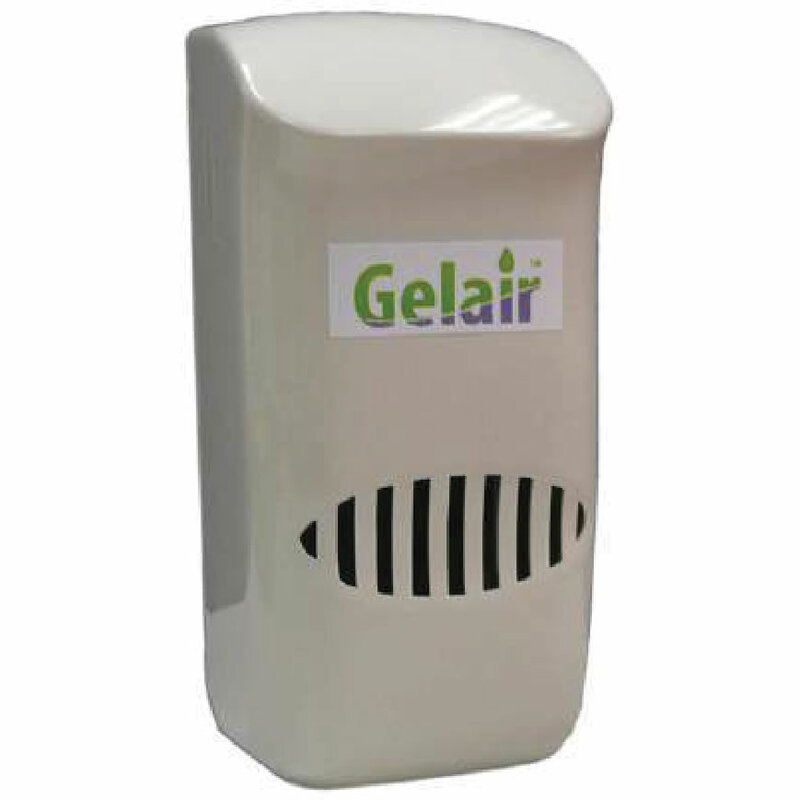 Simply apply the solution on affected surfaces or fumigate the indoor environment with a fogging machine for better mitigation and prevention against harmful microbes. 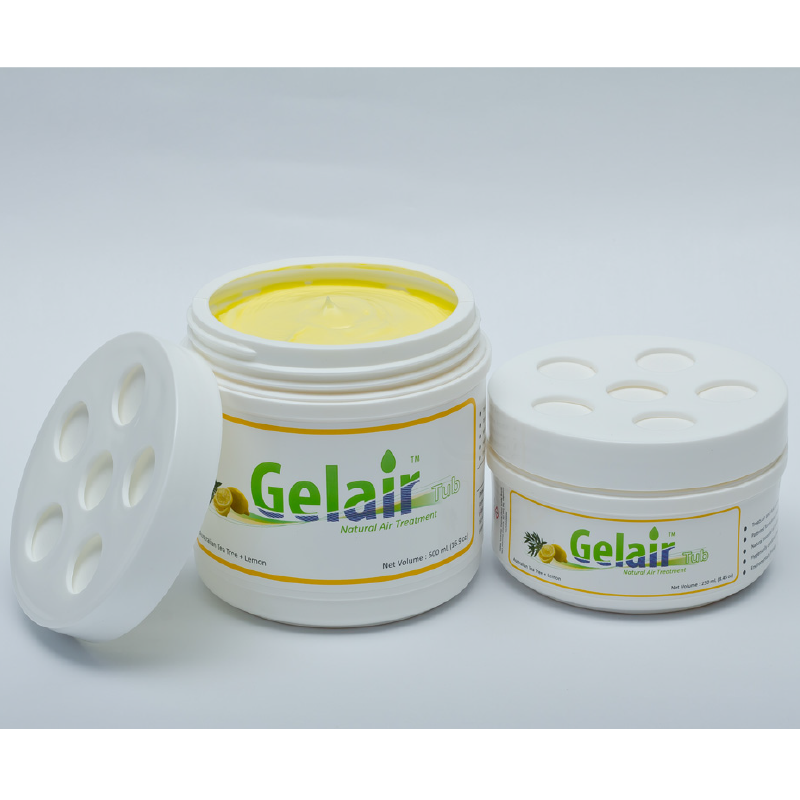 The Gelair TTO Gel Tub is capable of providing effective elimination and prevention of mold, bacteria and viruses build up in enclosed indoor compartments such as closets, shoe racks and cabinets.